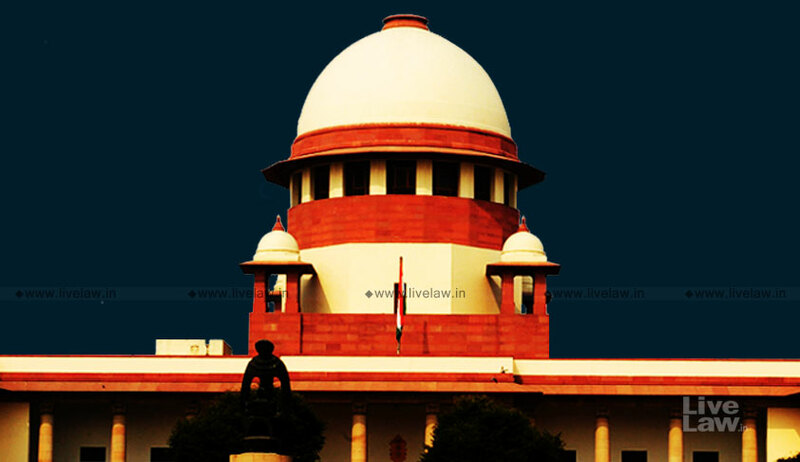 A petition has been filed in the Supreme Court alleging inaction on the part of the Uttar Pradesh government in implementing an order passed by the Allahabad High Court in 2015 directing public servants, including top bureaucrats, to send their wards to state-run primary schools. In an attempt to draw the attention of the apathetic authorities to the sub-standard state of the primary government schools in the State, the High Court had, in August, 2015, directed Uttar Pradesh Chief Secretary to ensure that children/wards of government officials/servants, those serving in the local bodies, representatives of people and judiciary, etc., send their wards to these schools. “Only then would they be serious enough to look into the requirements of these schools and ensure that they are run in good condition,” Justice Sudhir Agarwal had asserted. The court had further ordered that “if a child is sent to a private school not maintained by the UP Board,” an amount equivalent to that paid in the form of fees by the erring officials or elected representatives “shall be deposited in state exchequer every month so long as such education in other kind of primary school is continued”. The Chief Secretary had in fact been directed to take steps within six months so as to make the directions effective from the next academic session of the primary schools. He was also directed to submit a compliance report immediately after the lapse of six months. However, the Allahabad High Court had recently refused to initiate contempt proceedings in view of non-compliance of the order. The petition filed in the Apex Court by Advocate Shiv Kumar Tripathi now submits that such non-implementation is affecting the interest of the children as the primary schools run by the Basic Education Board of Uttar Pradesh have long been victims of “maladministration and rampant corruption”. "The interest of the common man is suffering for non-implementation of the said judgment as the administration of these schools is being seriously affected and maladministered due to lack of adequate attention being paid by the bureaucrats and political functionaries,” the petition reportedly says. It further points out that three years have elapsed since the judgment, resulting in loss of funds which could have been used for development of these schools.